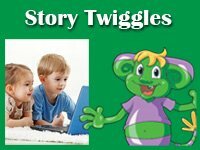 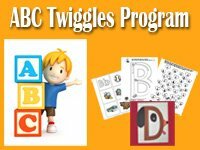 Learn to stay healthy from head to toe with the Healthy Twiggles Song. 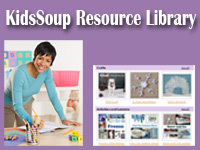 Learn to stay healthy from head to toe with Lily. 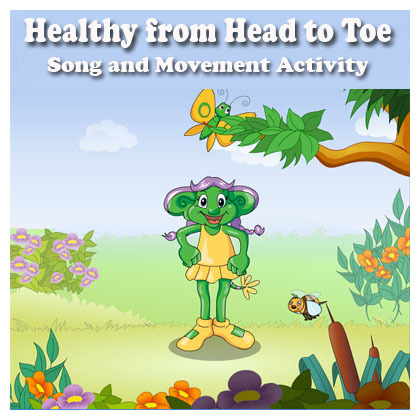 Read more about Learn to stay healthy from head to toe with the Healthy Twiggles Song.